A native South African word, indaba literally translates to “conference” or “discussion”, and the Design Indaba Conference at the Design Indaba Festival holds true to this meaning. Created in 1995 to bring international design thought leadership to South Africa, and take South Africa to the world, the Design Indaba Conference aims to nurture industries and professionals to build a better world through creativity. 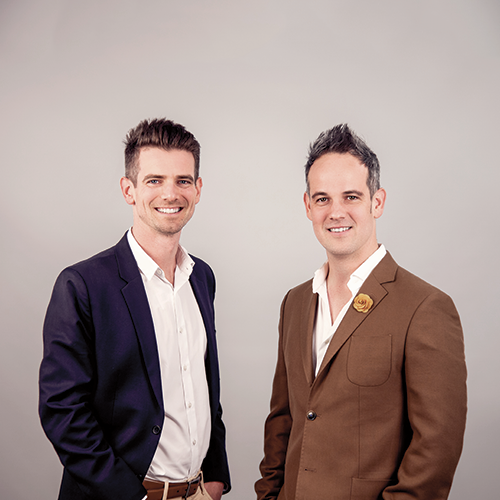 Sam Paddock, co-founder and CEO at GetSmarter, joined his brother Rob Paddock, co-founder and Chief of Strategic Partnerships, on the Design Indaba Conference stage for the first time in their company’s 10-year history. Their message was one of proving to the world that Africans can not only compete internationally, but also outperform their global competition. But how had they managed to achieve this incredible milestone? 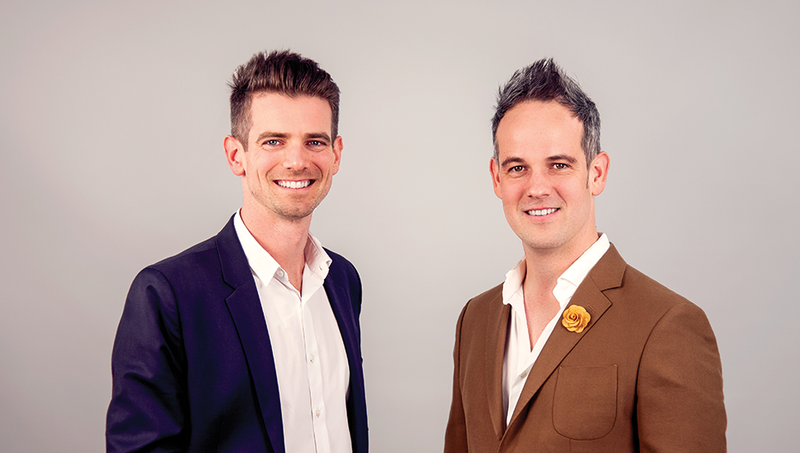 When Sam and Rob began their better education journey, they identified a problem and set out working to solve it. They found the completion rates for distance learning universities was surprisingly low, but discovered that completion rates jumped dramatically when students were regularly contacted via phone and email. Because of this discovery the Paddock brothers realised they’d have to design a system that partners with students to facilitate truly transformative learning. They created a high-touch, human-supported learning journey, and as a result GetSmarter now enjoys a near-perfect completion rate across more than 50,000 students. But their approach to partnership by design doesn’t stop at the student level. They also realised that in order to achieve their goal of playing and winning on a global stage, they’d need to partner by design on an employee and executive level too. “The challenge of business is finding a way to have the right people doing the right things right,” the CEO said. Which is where the One Page Strategic Plan (OPSP) comes in. In order to solve the problems they faced, they adopted the usage of the OPSP, outlined in Verne Harnish’s Mastering the Rockefeller Habits, and used the strategy it gave them to add direction to their company. “It gives us the chance to partner together in a way that doesn’t just exist in a set of assumptions that exists between people,” Paddock said. Zimbabwean filmmaker Sunu Gonera travelled to Hollywood before realising the success he was searching for was waiting for him here, in Africa. His aspirations now revolve around taking Africa’s stories international, and showing the world that Africa is ready to reclaim its place at the cutting edge of creativity and design. Artist, researcher and hacker, Zach Lieberman uses creative computer code to use the gestures of the human body and create weird and wonderful dynamic designs. His programs quite literally partner with users to achieve a further objective. Performance artist Lebo Mashile has dedicated her life to using her creative talents in writing, speaking, acting and presenting to share Africa with the world, and to bring her native South Africa to the global stage. How can GetSmarter partner with you? GetSmarter’s founders designed a unique approach to solving the problem of distance education, partnering with you, the individual looking to stand out from the crowd, to successfully bring better education to the world. Have a look at our online short courses from the world’s leading universities designed for busy, working professionals, like you.